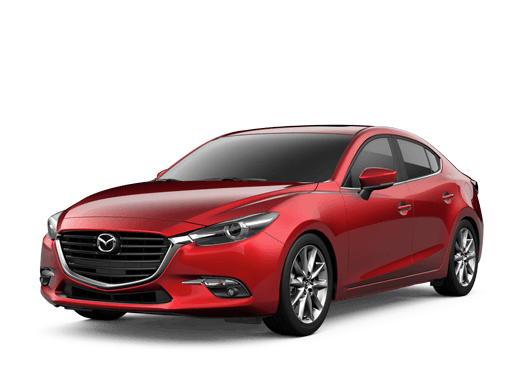 Mazda has been slow to enter the 2019 model year thus far, but they are inching towards their lineup switching over. A couple of models have already begun rolling out, among them the newest version of the brand’s popular roadster. 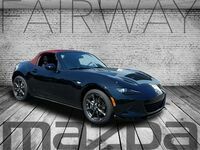 Thanks to a redesigned engine and several other changes, the all-new Miata is more powerful and attractive than ever before, building upon almost three decades of history. We wanted to see how the little machine measures up to one of its biggest competitors, especially considering the non-luxury convertible market is so slim, so we decided to pit the 2029 Mazda MX-5 Miata vs 2019 Nissan 370Z Roadster. The latter had grown in popularity itself, and they both now make great options when it comes to small convertibles on the modern market. 2,453 lbs. Curb Weight 3,479 lbs. In order to make the comparison, we compiled the table above, filling it with some of the most important data we thought to highlight between these two. What it really comes down to in this comparison is fuel economy and power. Both offer plenty of great pictures and their own unique roadster design, but efficiency and power is what sets the two apart. At first glance, things seem pretty clear cut: the Miata is more efficient, the Z is more powerful. That’s true, but it’s not as black and white. The first half of the table does show how much more efficient the Miata is than the 370Z. Through the city, it earns 8 extra miles per gallon and that number increases to 9 on the highway. As for horsepower, the Nissan Roadster clearly outperforms the Mazda MX-5, offering an extra 151 horsepower. But that final row looks at how heavy the two convertible coupes are, and as you can see… the Miata weighs over 1,000 pounds less than the Nissan. That means it needs far less power to move as quickly and nimbly as the 370Z. The Roadster might still be able to outperform the MX-5, but the gap isn’t nearly as wide as the power ratings allude. If you’re interested in an all-new 2019 Mazda MX-5 Miata of your own, reach out to us here!